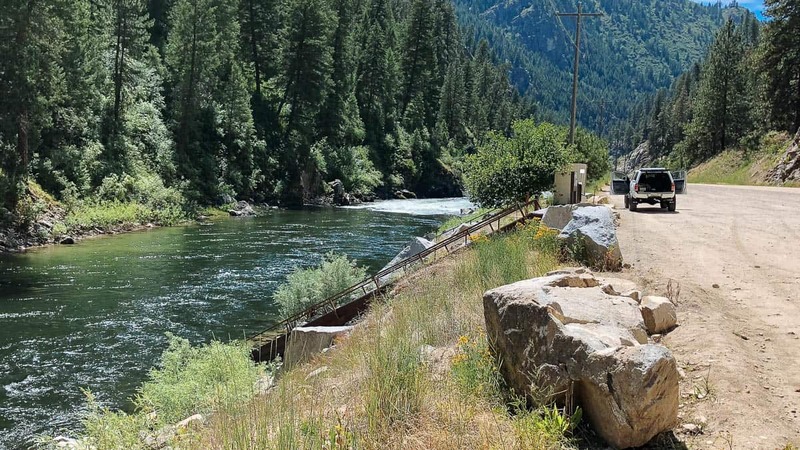 This is a fun section on the South Fork of the Payette River paralleled by the Banks Lowman Road with Class III and IV rapids. Staircase (IV) and Slalom (IV) are long rapids that can be scouted from the road while doing the shuttle. 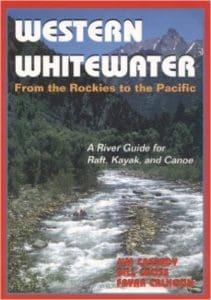 Fun playspots, easy logistics, great rapids, and proximity to Boise make this a classic run for rafts and kayaks. Mile 0: Put-in at the Deer Creek Boat Ramp. You can slide your boats down the ramp or carry them down to the river. There is a fee to park here. Mile 0.5: Bronco Billy (III+) is a fun wave train with a big hole at the bottom. There is a nearby hot spring. Mile 0.8: Dogleg (III+) is sometimes called Tight and Right and has a large log blocking the left channel. Mile 2.2: Staircase (IV) is the toughest rapid on the run and should be scouted on the right. There is a big pull-out here that can be used to scout while doing the shuttle. Mile 3.7: After a long section of flatwater there is a fun wave train. 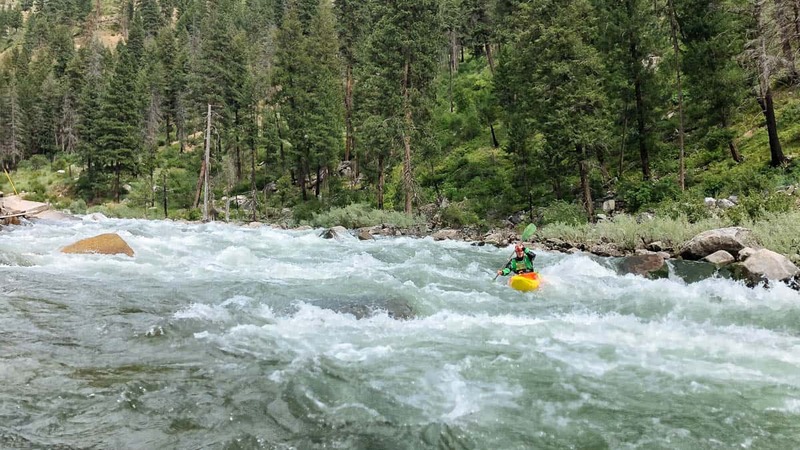 The next rapid is Slalom Rapid (IV). 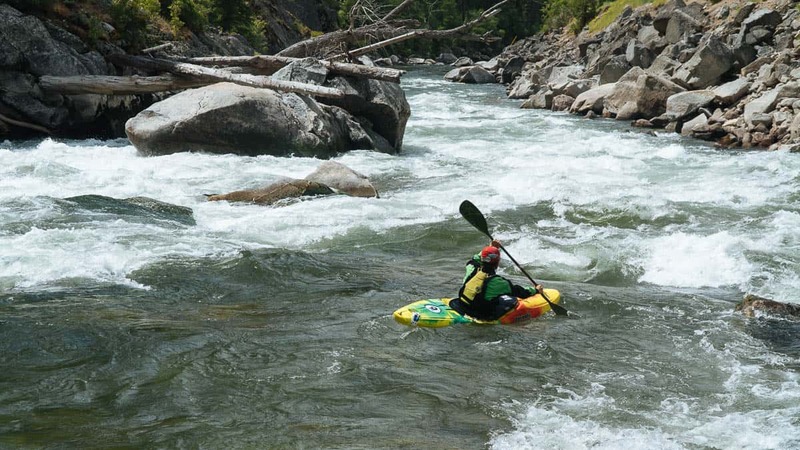 Mile 4: Slalom Rapid (IV) is a long rapid that should be scouted. You can scout it from while doing shuttle or while on the river. Mile 4.6: After joining the North Fork of the Payette, immediately ferry across the river to the Banks River Access.